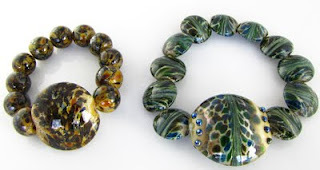 Debbie's Treasures: Getting ready for the Spring shows! 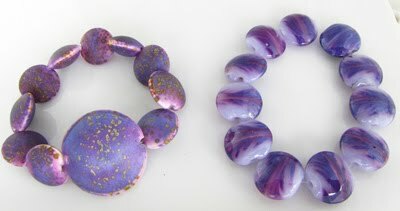 Getting ready for the Spring shows! 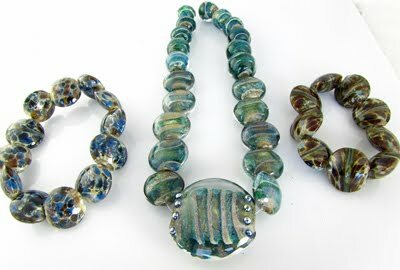 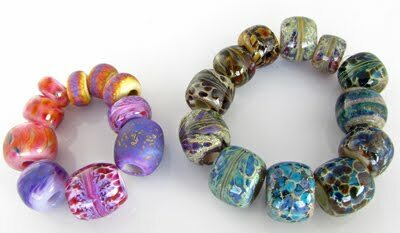 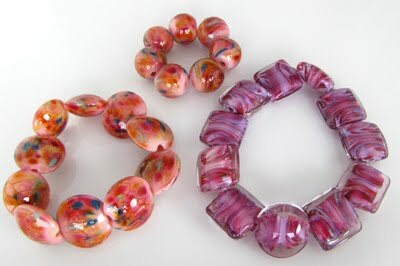 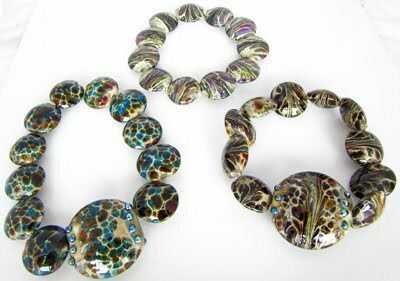 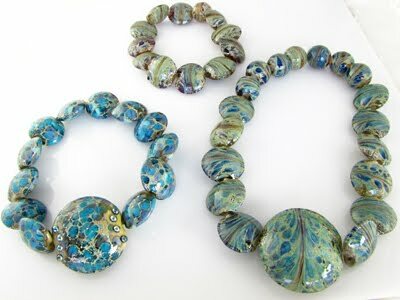 Here's some new beads I've been working on for the spring shows. Now I have to make thjem into jewelry!